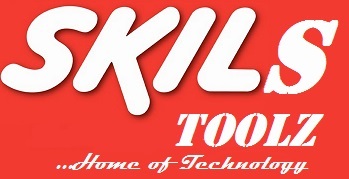 Skilz Tools is owned and managed by Ifed Ifeskilz. Skilz Tools serves as a platform where you learn for free. Skilz Tools teaches viewers about the latest technology, Pc and Mobile apps, PC and mobile Tricks. Skilz Tools post have been tested and confirmed either true or working.